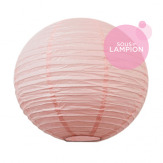 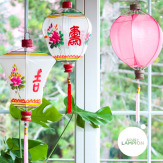 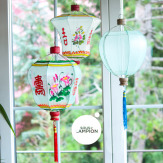 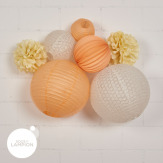 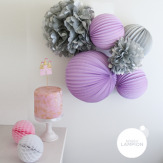 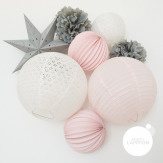 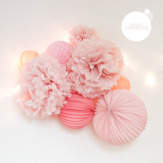 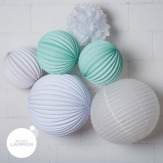 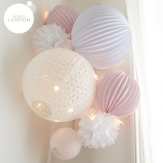 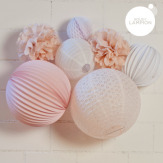 With a few paper lanterns, pompoms and paper balls, you can create a beautiful cluster of colors and shapes to decorate your living room, an entrance or any other space of your home. 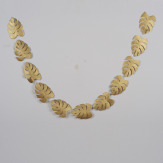 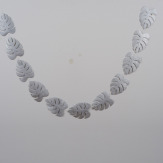 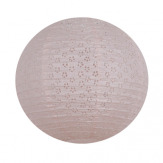 A huge trend at a very reasonable price ! 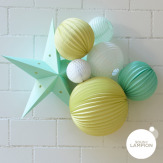 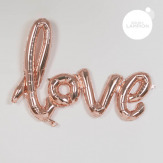 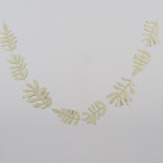 Loads of home decor ideas are available on our blog !